My one and ever passion has always been food, creating recipes and learning about a healthy lifestyle. Even though I studied International Business and Tourism Management the passion for food never stopped. I’ve never been a big meat eater and only ate some white meat or fish occasionally but what I always loved was milk, yogurt and sweets like chocolate & ice cream. For most of my college time I was a flexitarian, never overweight but rather underweight due to calorie restriction. Over the years my digestion got worse and worse to a point where I was constantly constipated and had severe stomach pain every few days. I’ve tried acupuncture, Chinese herbs, healing earth, etc. but nothing helped. Even a gastroscopy didn’t indicate any problems. A lactose test finally showed that I’m lactose intolerant and as soon as I stopped eating dairy products my stomach pain got better but not the constipation. 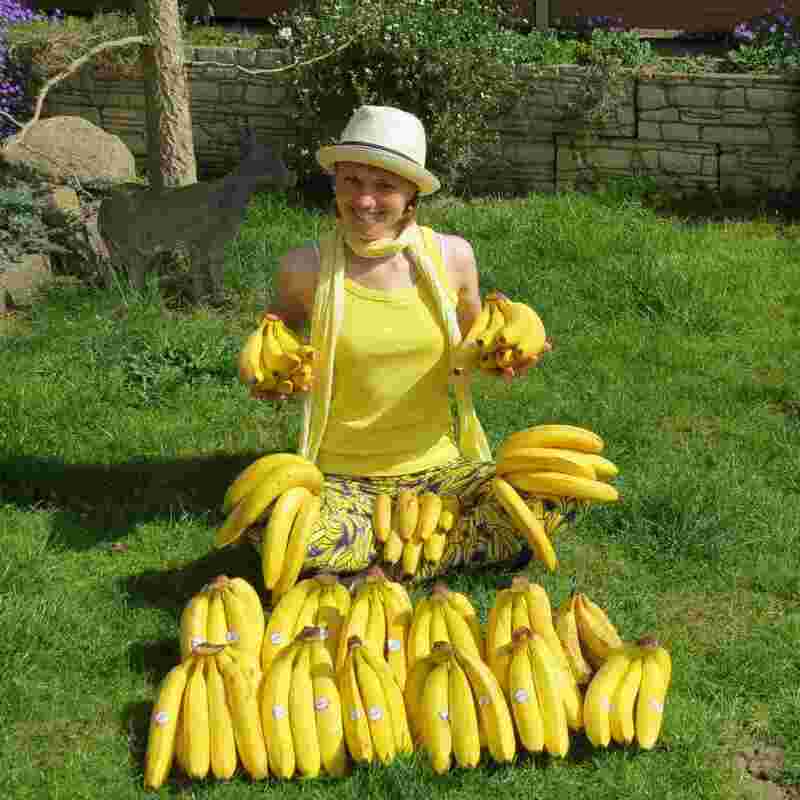 By coincidence or rather by faith I stumbled across the 80/10/10 Diet and the Banana Island via Instagram in February 2014. And after all the positive experiences and success stories that I read and saw I couldn’t wait to give it a try. So from one day to another I decided to become a low fat raw vegan. 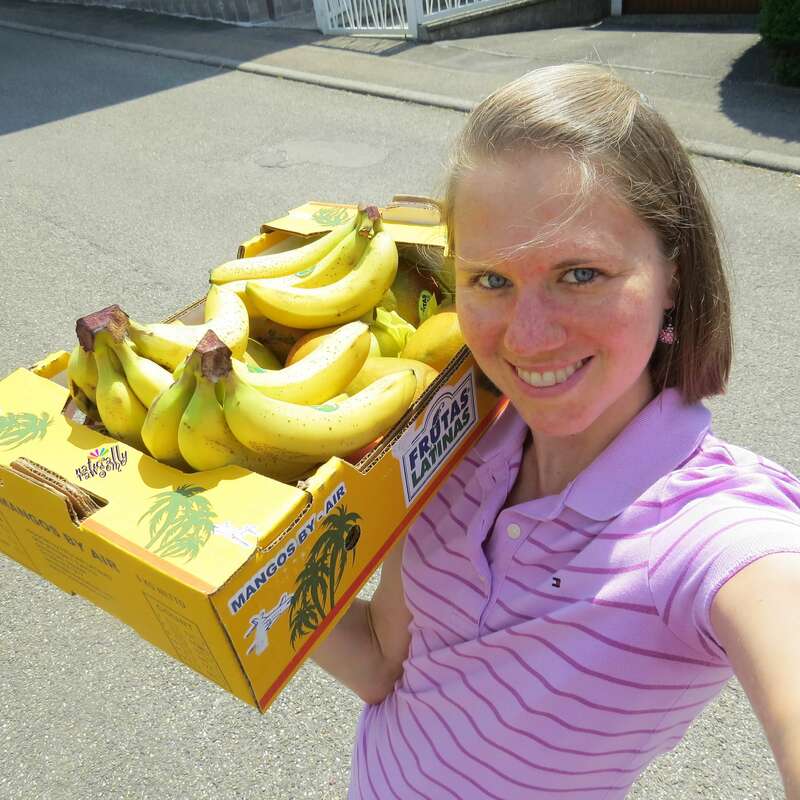 I bought lots of bananas and ate nothing else for seven days except for some lettuce and dates. The benefits were amazing! I’ve never felt better and even my constipation went away. After this week I started to incorporate a variety of different raw fruits & veggies and became very passionate about creating low fat raw vegan recipes. And even thought it wasn’t always easy I never went back to cooked foods or animal products. Ever since I changed my diet I never stopped getting educated about the low fat raw vegan lifestyle. Be it by self-experiences, literature, classes or videos or by becoming a Holistic Health Coach. I also published a recipe e-book with low fat raw vegan rainbow soups and a free nice cream eBook. 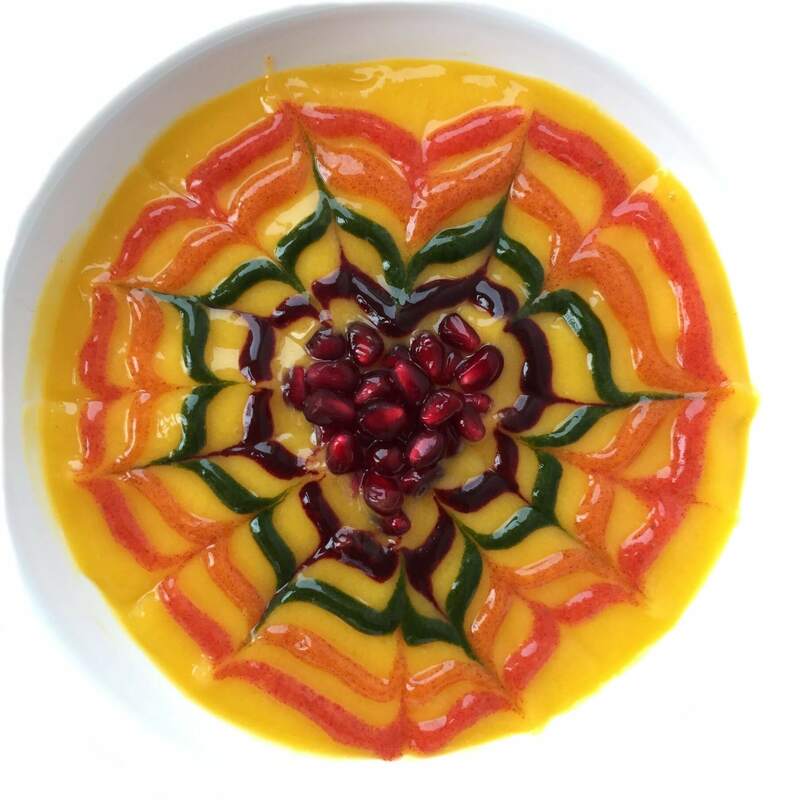 I love experimenting in the kitchen and creating raw food dishes to inspire other with healthy, colorful and fruity recipes so they can incorporate more fruits & veggies into their daily nutrition. Besides that I also share my experiences on a low fat raw vegan diet on my blog.